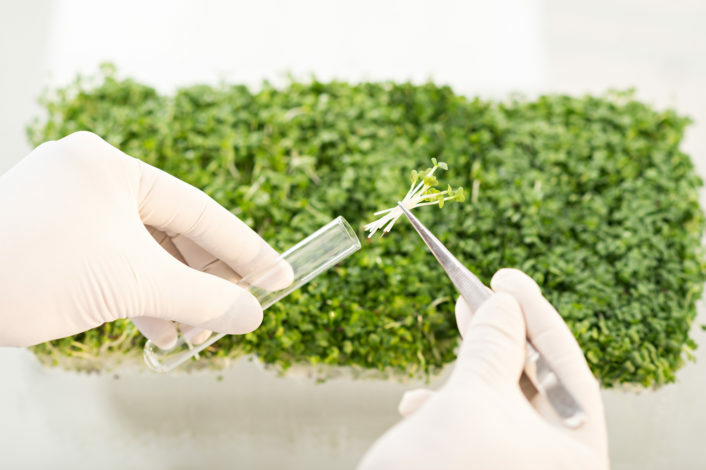 Close-up of hands putting plants into a test tube. 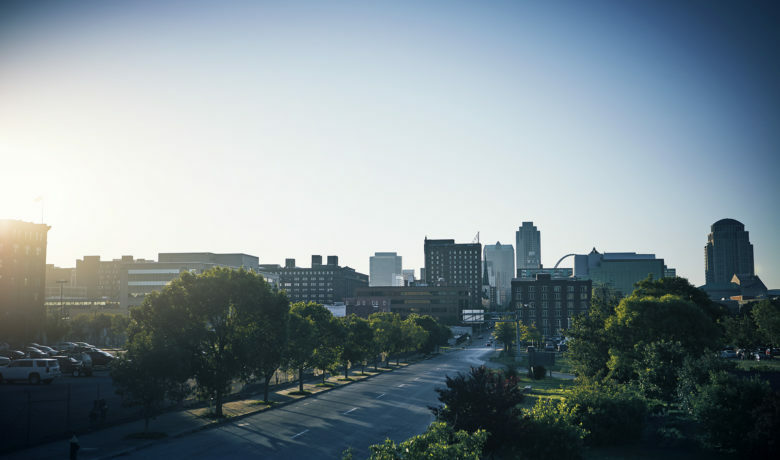 St. Louis Rises to Heart of Global AgTech. How did St. Louis become the global heart of AgTech, you ask? That’s what the St. Louis Business Journal wanted to know, so they interviewed the key agtech players. 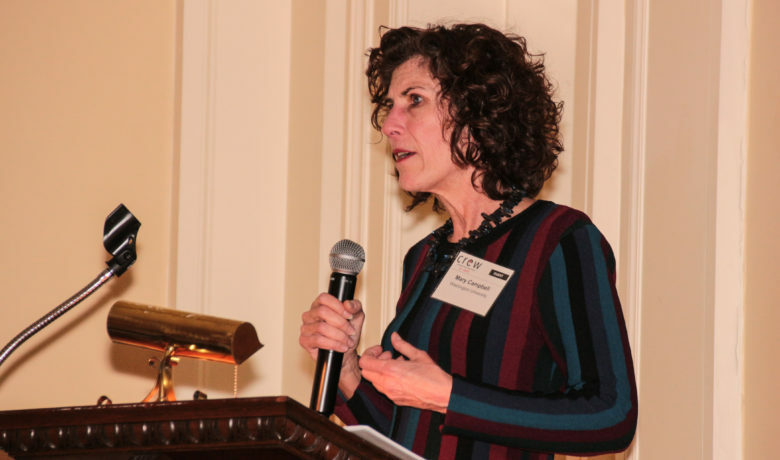 That list includes: Partnership CEO Sheila Sweeney, County Executive Steve Stenger, Danforth Center’s Sam Fiorello and two trailblazing agricultural companies at Helix Center – Benson Hill Biosystems and Arvegenix. 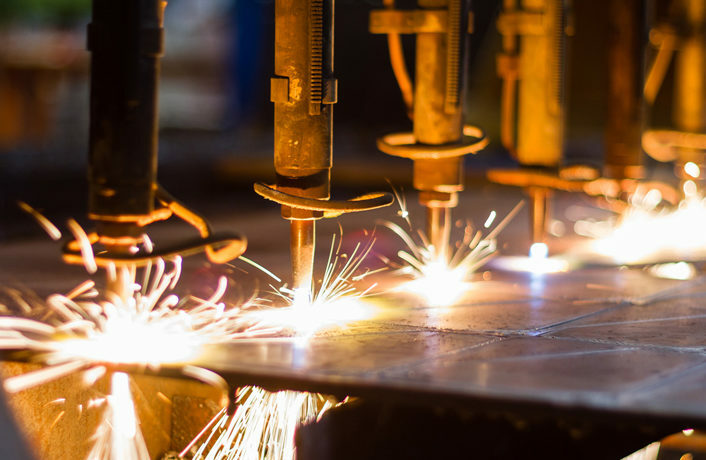 “We saw the need these companies had and jumped in with affordable lab space at Helix Center. 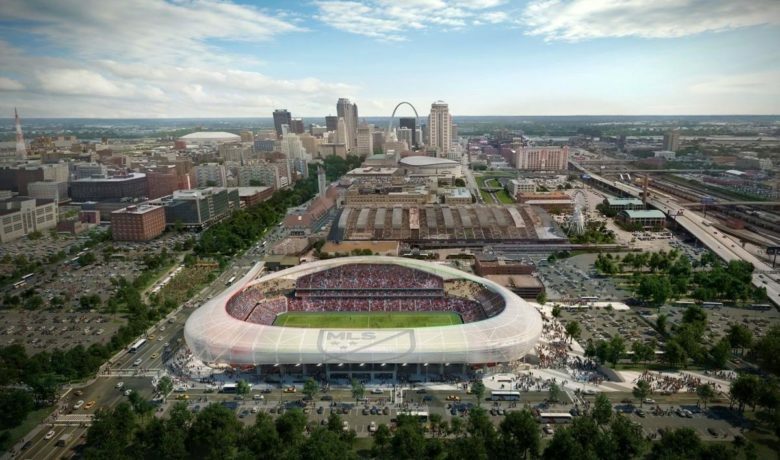 This coupled with our financing tools such as crowdfunding on Nvsted, small business loans and venture capital made this the ideal place to locate and grow,” said Sheila Sweeney, CEO, St. Louis Economic Development Partnership. As of late, 39 North was recently written about by the prestigious Brookings Institution as a global epicenter of agtech and innovation. The area is anchored by the Bayer/Monsanto campus to the south and the Danforth Plant Science Center and BRDG Park campus to the north. The St. Louis Economic Development Partnership, St. Louis County, the city of Creve Coeur and the city of Olivette are working to implement key goals of the strategic master plan to fruition; strengthening corridors, connecting assets and establishing new transportation patterns, creating a pedestrian-friendly area where the scientists and others working at companies from startups like Benson Hill to international giants such as Bayer can connect and share ideas. 39 North is named for the degree of latitude that includes fertile farmland as Napa Valley, the U.S. grain belt, the Iberian Peninsula, the Fertile Crescent and parts of China. 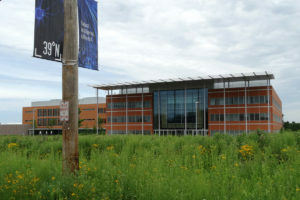 39 North is a center for scientists working on the next steps in agriculture and agtech. 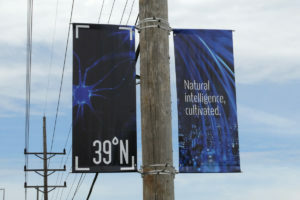 Follow 39 North on twitter @39Northstl. You can also learn more on the St. Louis Economic Development Partnership’s web page focused on 39 North and the agtech sector in St. Louis. Mark Your Calendars For The Next RAMP Meeting!